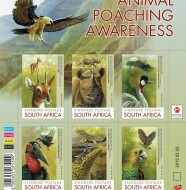 Well this year is really nearing its end and the South African Post Office (SAPO) will have one more issue this year, an Ad Hoc issue, Go Digital – issue date 23 November 2012. We will be showcasing that issue as soon as we have the relevant pics and history. Hope all you philatelists out there have had an exciting year with new issues, exotic finds and filling out those thematic collections. Hours spent poring over those tiny little squares of exquisite art and history. Every single hour bringing pleasure as we fill out the little missing morsels and rarities. The next time we can look forward to any new issues will be in 2013 and here is the programme for next year. Please keep in mind that these issues and dates are subject to change along the way, so fear not we will keep you up to date. Enjoy, have a great holiday season wherever you are and we look forward to chatting to you in the new year. 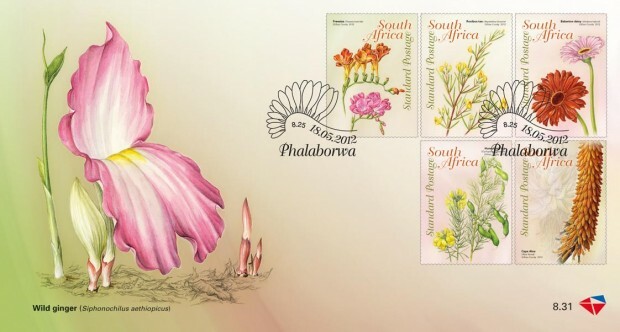 Please let us know about any rarities or issues you would like to discuss regarding philately in South Africa and we will do our level best to provide you with information. 16 Comments on "South African Post Office 2013 Programme for Stamps"
I found your details on my database and we have not been in contact for some time. As I am new to this position, I would like to expand my client base and invite you to advertise with us in 2013. If I can be of any assistance, do not hesitate to get in touch. I am sure the support of Stanley Gibbons behind your company will enhance sales to thousands of collectors and buyers. Thank you very much for your kind offer, will have to give it some thought. Depends where you live in South Africa. 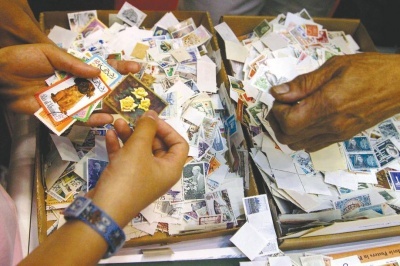 Go online and search for stamp dealers in your area and they will assist you. Otherwise google stamp forums online and join them. Hope this helps. Too bad the south african postoffice employs people with absolutely NO knowledge of stamps and now I mean simple day to day stamps. Walk into any branch and ask them for a set of the 8th definitive series and all u will get out of them is:”…eish what is that…?”. I find that absolutely shocking. Then I asked for ” the stamps with the beadwork design” which is the 8th definitive and they didn’t even know they have stamps with beadwork. I had to resort to paging in that flipfile they keep their stamps in myself to get to them! And worst of all its not an isolated incident. Go to any post office branch and get faced by total incompetant ignorance! Good day Patunia. 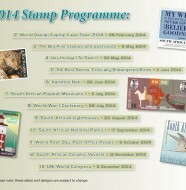 I found your column on South African Post Office 2013 Programme for Stamps exciting. I would like to request you to kindly send me the pictures (designs) for each of the 2013 themes. If you can send me the information as soon as possible, I will gratefully appreciate it. Hi Mpho, thanks for your comment. I get these details from the post office and they send me all the details just before the stamps are being issued. I suggest you contact them directly. Hi Patunia, I have developed a series of mobile apps based on the stamps themes you have published. I would like us to have a discussion on a possible collaboration. You mad drop me an email to get this going. Hi Patunia. thanks for pointing me in the right direction towards SAPO. I making inroads with them. 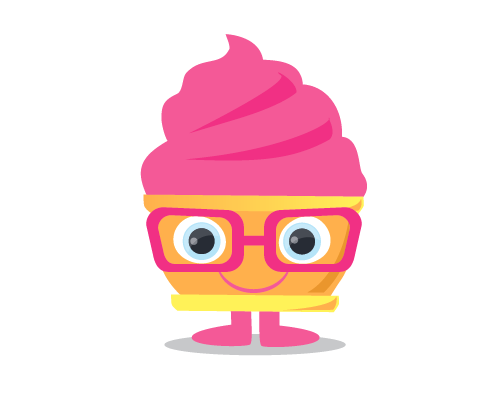 On an different note, I have a few prototype apps on the stamps series that you published. These apps run on Windows 8. You might like to download the apps if you are running windows 8. 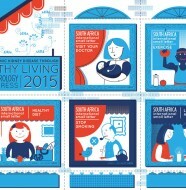 Link to Proudly SA stamps. Wishing you lots of luck and hopefully some of our Windows users can try them out and give us a report back. I am a postcard collector. Often I find that people from some countries would only swap more than once if different stamps are involved. The only stamps I can find at any post office are the dinosaur ones, the Big 5 one shown here and the normal stamps. I have no idea whatsoever where I can find commemorative stamps or any other kinds of stamps. Can you please advise me? I emailed SAPO 2 weeks ago and I’m yet to receive a response. Only the main post offices have these stamp issues. The smaller post offices may only get one or two issues and then long afer the main post office has issued the sets. I am a proud South African currently living in the UK. I wonder if South Africans are aware that in the UK the South African postal system ranks top of the world’s most unreliable postal services? Banks, for example, warn their customers that “we do not post items to destinations in South Africa, as they do not reach their destinations”. How much revenue is lost to our people through having a postal service that is internationally recognised as derelict? Thank you for visiting our site. Yes, sad but true, there have been many problems in the past few years with the postal system. There have been ongoing strikes and post has piled up in warehouses for months. Hopefully this can be resolved and our once proud postal system can once more operate efficiently.